Texans deserve a higher standard of customer service and Mammoth Plumbing has set the industry standard! 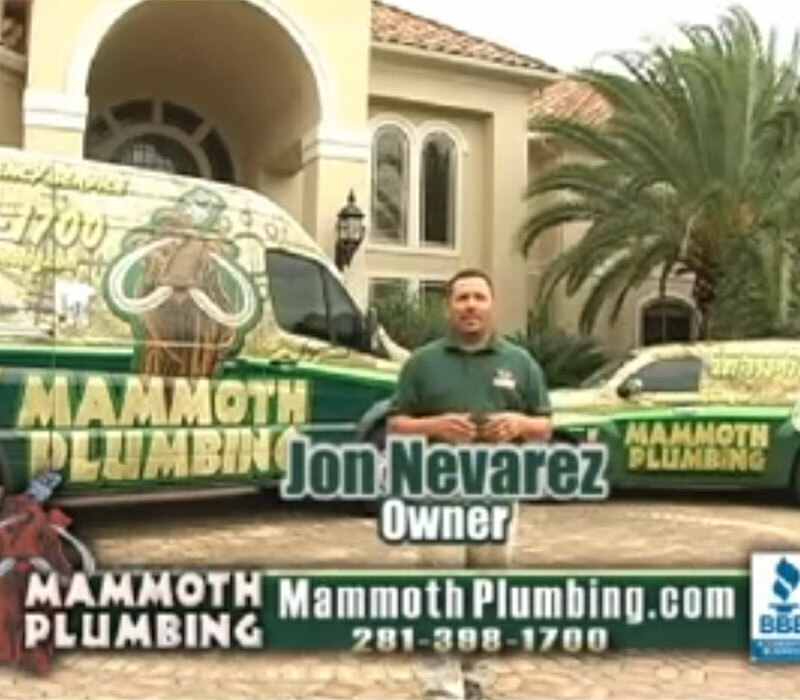 Ranked #1 in customer service, we pride ourselves on ensuring each customer receives a pleasant experience and total peace of mind..
Jon Nevarez is the Founder / Owner of Mammoth Plumbing. He brings over 30 years experience to the company. In addition, Jon is a factory certified contractor. 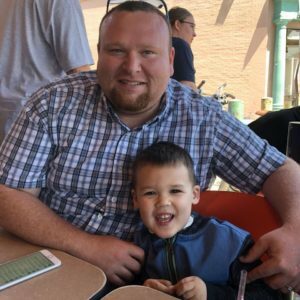 If you call Mammoth Plumbing, there’s a good chance you’ll speak with Devon who is an integral part of the Mammoth Plumbing team. You can trust Devon to handle the oversight of your project from beginning to end. 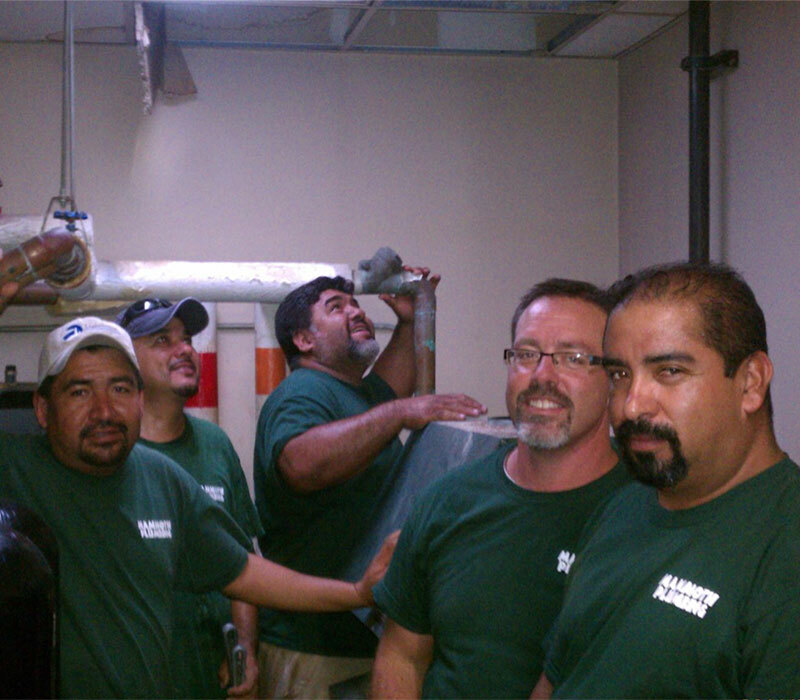 Meet just some of the plumbing specialists that are part of the Mammoth Plumbing Team. The team is Factory Trained as well as Licensed, Insured and Bonded. Mammoth Plumbing of Houston is founded on the highest standards in the plumbing industry today. 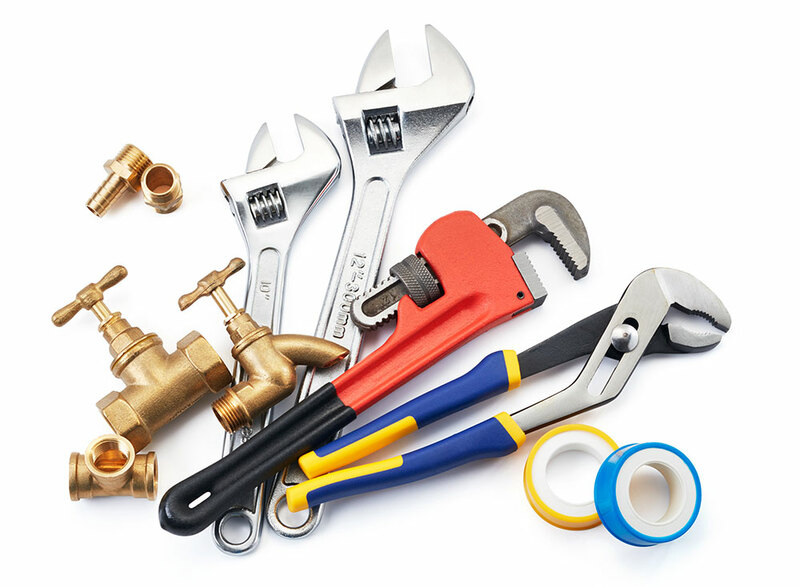 Mammoth Plumbing is the trusted installer, who demands quality plumbing supplies, repair parts and bathroom fixtures from today’s top manufacturers. Mammoth Plumbing of Houston is founded on the highest standards in the plumbing industry today. Our plumbing contractors utilize the latest technology and work fast, cleanly, and efficiently.